The ACM SIGPLAN 2005 Symposium on Principles and Practice of Parallel Programming will be held in Chicago, Illinois, June 15-17, 2005. The goal of the PPoPP Symposia is to provide a forum for papers on the principles and foundations of parallel programming, tools and techniques for parallel programming, and experiences in using parallel programming to solve applications problems. 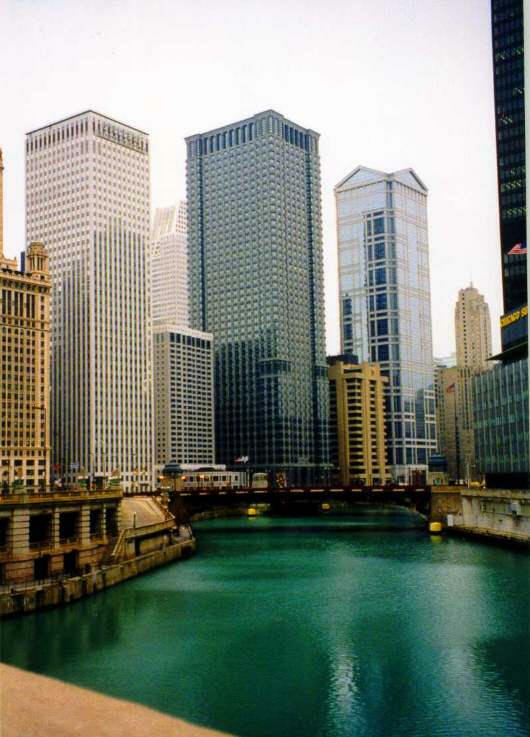 PPoPP'05 will be co-located with PLDI'05 at the Palmer House Hilton hotel in downtown Chicago. Please check the call for papers for detailed information on subjects of interest and on submission procedure, including electronic submission. Proceedings will be published by ACM Press. Authors of accepted papers will be required to sign the ACM copyright form. Instructions for preparing papers for the proceedings will be emailed to the authors of accepted papers.